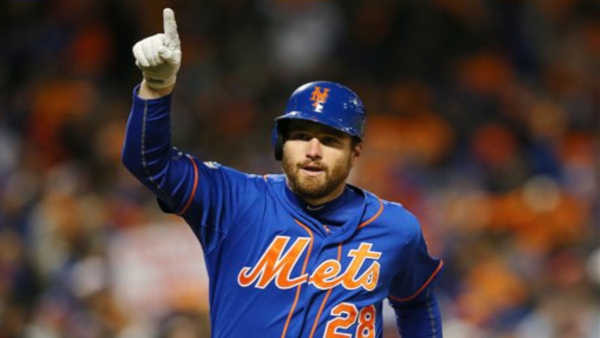 NEW YORK (WABC) -- You could say Daniel Murphy has had a pretty successful postseason. 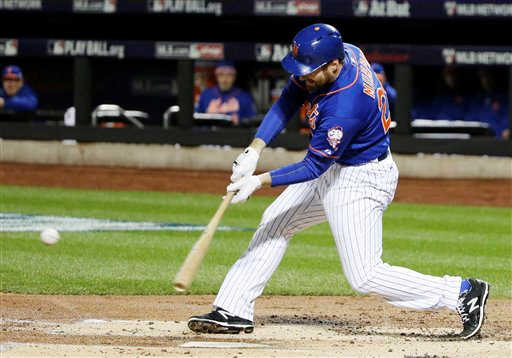 Let's take a look at his seven big home runs so far, which set a Mets postseason record. 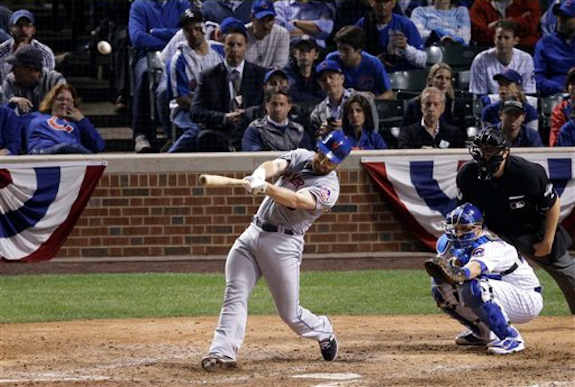 Six of those home runs have come in six straight postseason games, setting a major league record. 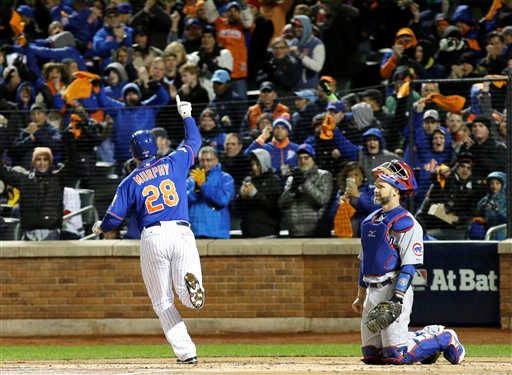 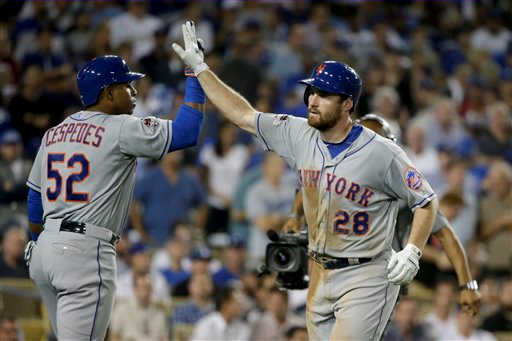 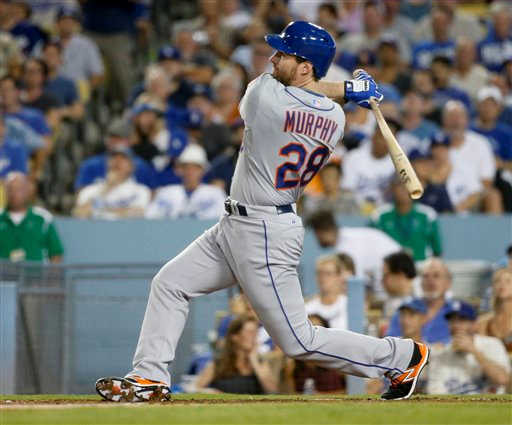 Murphy homers again -- MLB record sixth straight postseason game with a homer. 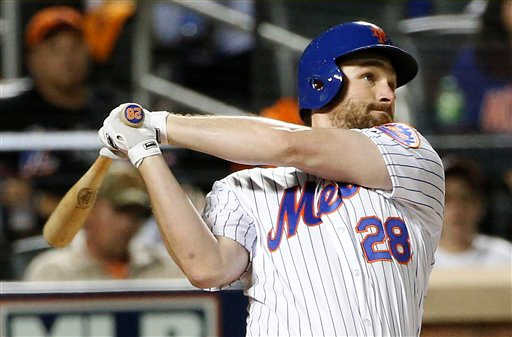 Fifth straight game with a homer for Daniel Murphy. 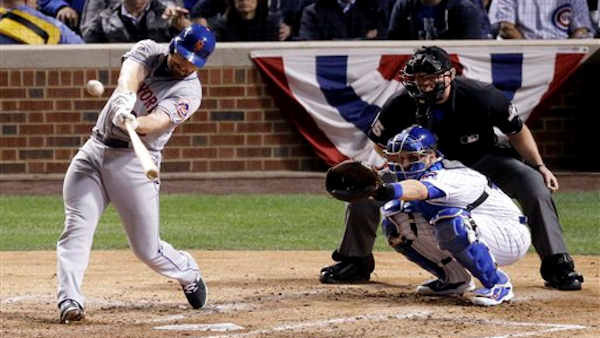 Matches Carlos Beltran's 2004 postseason record.